Exeter is a Victorian inner-city local prison, serving courts from Cornwall, Devon and West Somerset. 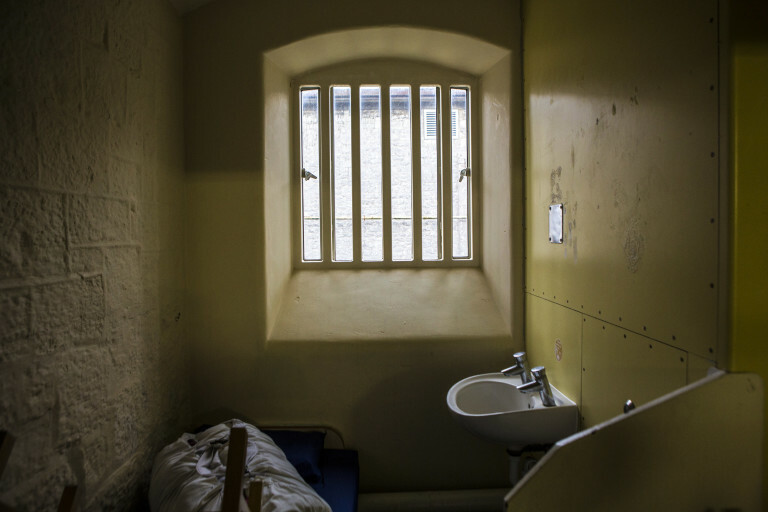 Built in 1853, in recent years Exeter has struggled with overcrowding, and currently stands as one of the most overcrowded prisons in the country. Read Exeter’s latest inspection report here.